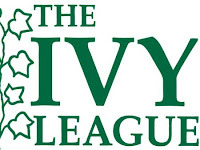 The Ivy League refers to eight colleges as a group - Brown University, Columbia University, Cornell University, Dartmouth College, Harvard University, Princeton University, the University of Pennsylvania, and Yale University. The schools are all private institutions and located in Northeastern US. Students and Parents are highly interested in those schools because each college in the Ivy League is high ranked among 8,000 more US colleges and Universities. 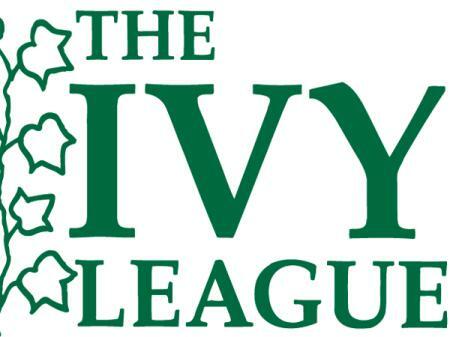 We Analyze the Ivy League Schools and compare them as tables and graphical charts. The comparison includes Admission, Tuition, Financial Aid, Enrollment, Graduation Rate and Student To Faculty Ratio. Next tables shows general comparison including basic characteristics of the schools in the Ivy League.